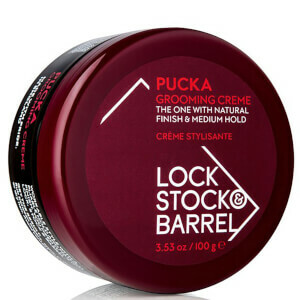 The Lock Stock & Barrel hair styling range delivers premium results for your grooming regime. 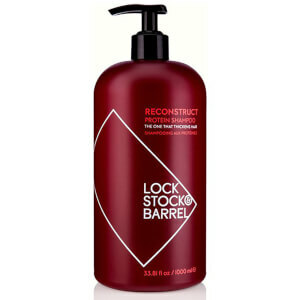 Made with pride in England, bring salon quality products to your home with this fantastic styling range. 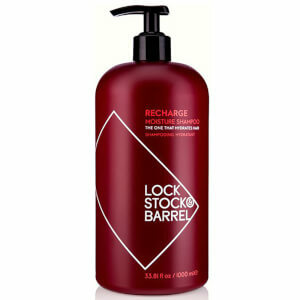 Specifically designed to cater for men with unruly or frizzy hair, the Recharge Conditioning Hair Wash from Lock Stock and Barrel is enriched with natural polymers which work to trap and retain moisture deep to ensure that your hair is conditioned within each hair strand. If your hair is prepped it makes styling easier, and with a top class conditioner you can inject moisture, ensuring a fuss-free styling regime. Build your hairs strength, volume and thickness, whilst still giving your style a versatile hold and natural finish, with the Preptonic Thickening Tonic. 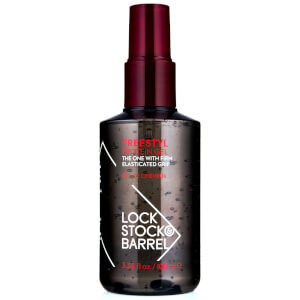 This mens styling hair tonic leaves a light, fragrance on your hair making is smell refreshed and look great. 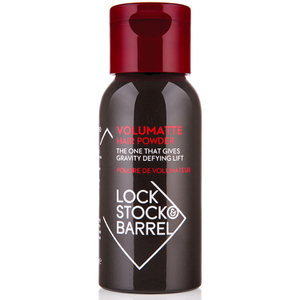 The unique blend of protein also offers an optimum strength result to ensure your hair doesn't break from styling. 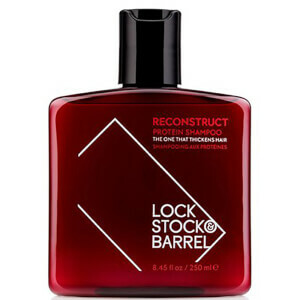 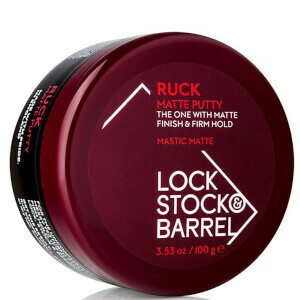 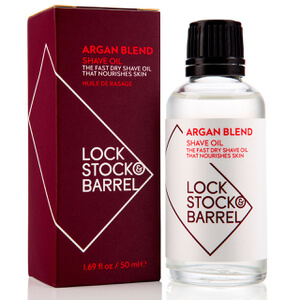 You can make your hair look and feel thicker with this thickening tonic for men courtesy of Lock Stock & Barrel.